Cancer is ruled by the Moon and the fourth zodiac sign. It is the most empathetic sign symbolized by the crab. People born under this sign are often over sensitive and concerned with expressing emotions than getting involved in superficial conversations. They can be moody, drawing into the protective shell if things around them get too intense. Their abilities fit the Cancerian for a wide range of occupations. As they are interested in what people are thinking and able to judge what they can safely be told, they can be good journalists, writers or politicians, though in this last capacity they are more likely to remain in the background rather than attain prominent positions of power. They can be good journalists, writers or politicians with a retentive memory, particularly for emotionally laden events. They are also full of suspicion and lack of faith in others. However once they develop faith, they are most loyal and always ready to cooperate. Cancerians are not easy to understand, for their moods often fluctuate from sweet to cranky. Cancer governs the chest, breasts, elbows, stomach and digestion, womb and female reproductive organs. Cancer, which can affect any part of the body, is sometimes said to have taken its name from this sign, which can therefore afflict its subjects with imperfections anywhere. This is incorrect, however, the derivation of cancer being the Latin cancer meaning gangrene as well as crab. nevertheless,Cancerians are said to be liable to breast cancer and to suffer from pleurisy, dropsy, piles and varicose veins. The excitability mentioned above can lead to weak digestion, gastritis and other stomach ills, and there is a tendency to coughs and weakness of vision. 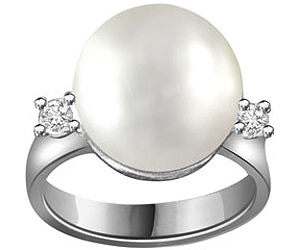 Your star stone is the beautiful, translucent, PEARL. 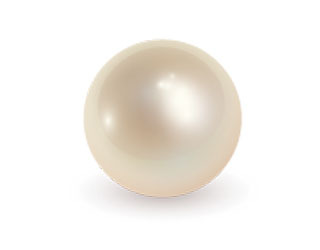 The Pearl can be all the silvery colors of the moon and not just white. 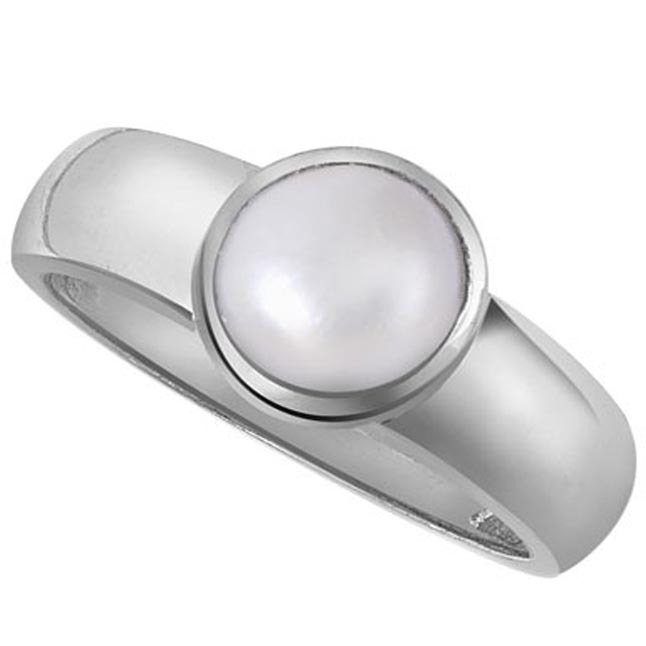 The pearl takes on its silvery, shimmering, colors from the color of the linings of the mollusc (oyster) in which it is grown. 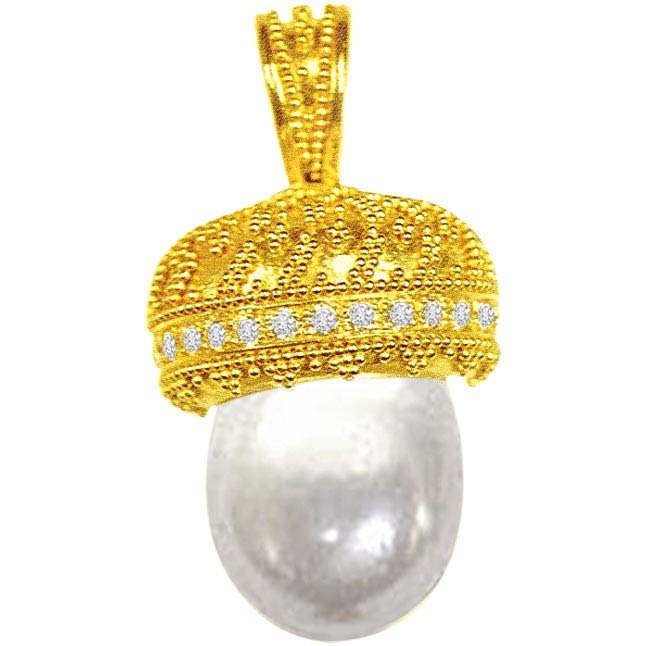 A beautiful, perfect pearl can sell for as much as $250,000.00, so speaking of a "pearl of great price" becomes readily understandable. This precious stone can be harmed if subjected to hair spray, acids, perspiration, and some types of cosmetics. The moon rules Cancer and its element sign is water. People born under the Cancer sign are best compatible with a Scorpion or a Piscean. They also make good partners with those having star signs Cancer, Taurus, and Virgo. The least compatible sign of Cancer is Capricorn..